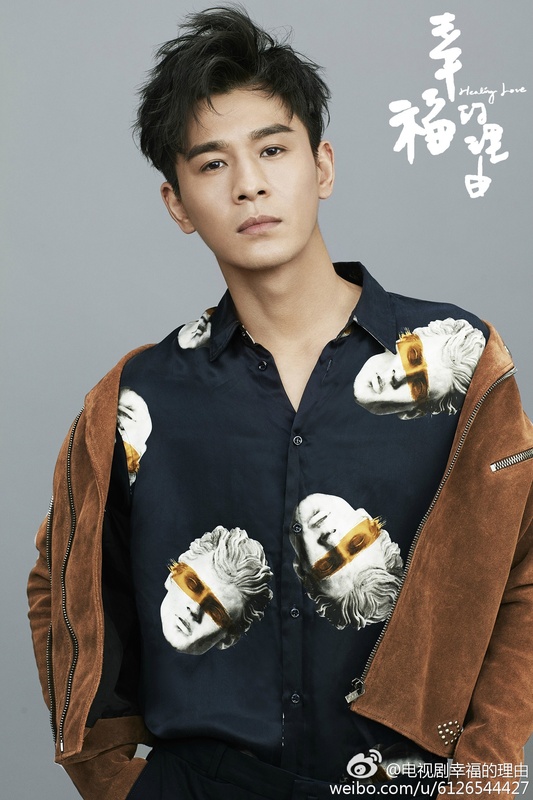 Wang Xiaochen (Hello Joann) has been really lucky with her costars – she’s acted with dependable uncle actors Huang Lei and Zhang Jiayi, ended 2015 as Hu Ge’s love interest in Good Times, and is now confirmed as the female lead of Healing Love 幸福的理由 opposite Wallace Chung (General and I) and Qiao Zhenyu (Perfect Wedding). There’s no information on the plot, though we are told it will be a “musical healing drama” that focuses on the lives of the hearing-impaired. Principal photography will take place in Shanghai and Vienna, and Wallace Chung has already started learning the violin in preparation for his role as a musical genius. This entry was posted in Mainland China by XDramasX. Bookmark the permalink.